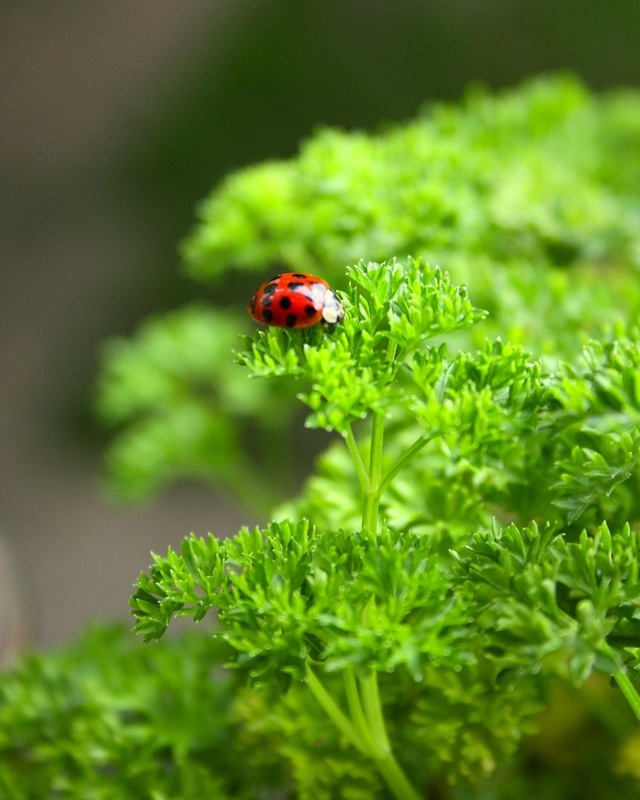 Here’s something chirpy for a sunny ‘hump day’ Wednesday of a ladybird sneakily feasting on my parsley. This entry was posted in Flash Photography and tagged day, Hump, Ladybird, parsley, photography, Wednesday by whysamiam. Bookmark the permalink.